Radon is a naturally occurring radioactive gas that, when it has accumulated in a building in sufficient quantities, may present health risks to persons who are exposed to it over time. 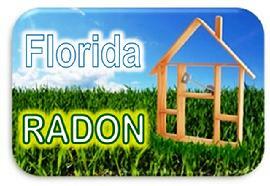 Levels of radon that exceed federal and state guidelines have been found in buildings in Florida. 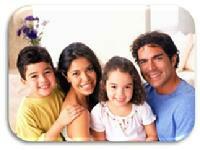 See Frequent Questions concerning Radon on the US EPA's website.